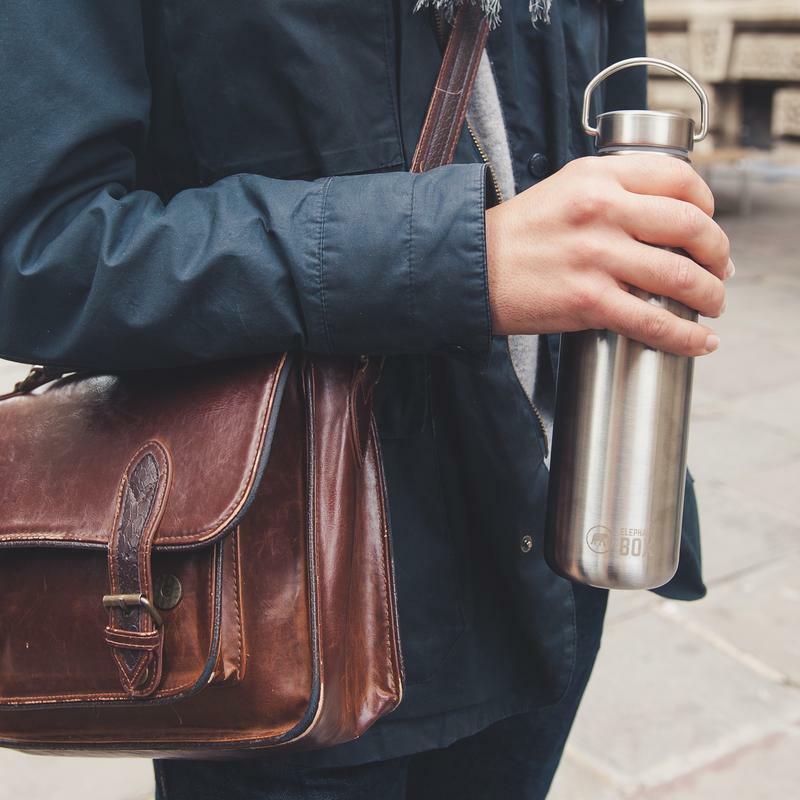 This 800ml single-wall water bottle is uncomplicated design at its best. No paint or plastic. 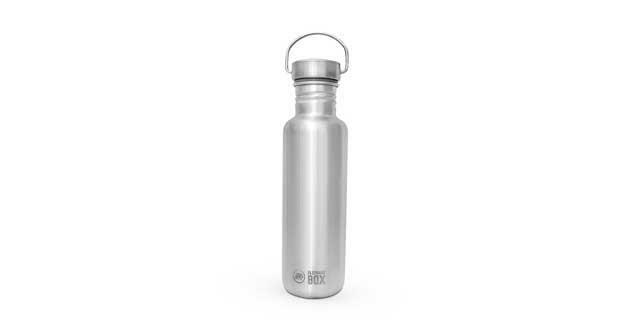 It's 100% 18/8 grade stainless steel which means it's easy to clean and won't retain or impart flavours - giving you a fresh tasting drink every time! Its wide mouth makes for easy filling and drinking and you can even squeeze a few ice cubes in there to keep your water cold on those hot days. This smaller size bottle is very handy for everyday use. It also has a carry loop so you can carabiner it to your bag. These water bottles are 100% leakproof!